This site is dedicated to our humble teacher, Sifu Bill Graves. He is the founder of Jacksonville's Wing Chun academy, The System Wing Chun Gung Fu. Although the academy's doors have closed to the public, the teachings and philosophy of The System remain alive and well through his private teachings and his students. A leader, mentor, coach, friend and an exceptional martial artist, Sifu Bill Graves is easily one of the best practitioners in the Wing Chun world today. Many martial artists proclaim themselves as great in this day and age, yet few people possess true greatness. Many of us have read or heard the legendary tales of folklore about masters and their amazing abilities. Sifu Bill Graves isn't merely a folk story. His martial ability in the art of Wing Chun is none other than amazing. His intellectual grasp of the inner workings of his art is, quite frankly, ingenious. Yet Sifu Graves doesn't consider himself a master. He's too humble for that. He just loves his art of Wing Chun. Few of us were lucky enough to have stumbled upon Bill Graves' teachings. For those of us that did, we know how rare it was to find. Currently, Sifu Graves only teaches privately and to his student's students. He periodically takes on only the most dedicated new private students. 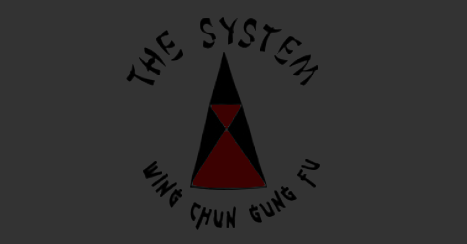 © Wing Chun Jacksonville | The System Wing Chun by Bill Graves. All rights reserved.